CICC is glad to present a brand new project: HR & Management workshop, a series of half day or short-workshops on topics that are crucial for the HR management of today’s international companies dealing with the Chinese evolving market. We are looking for top speakers with a long experience, preferably an academic background and a wide and specific knowledge of HR & Management issues in China. Please, send us the topic you would like to propose together with a plan of the workshop and the agenda. Also, include your CV and a quotation for the development and the delivery of the seminar. 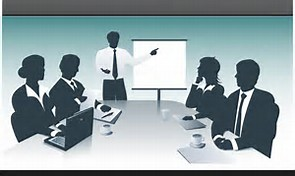 The selection of the speaker will be made according to the contents relevant to the seminar or training course. The first workshop will be held in June.